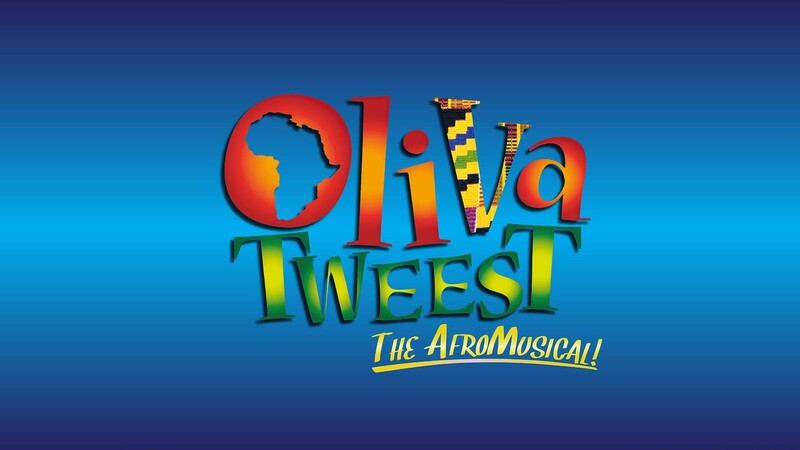 The UK’s first ever Afrobeats musical, Oliva Tweest: The AfroMusical is returning in a UK tour in October 2018, playing at Manchester’s Opera House for one-night only on Tuesday 9th October. 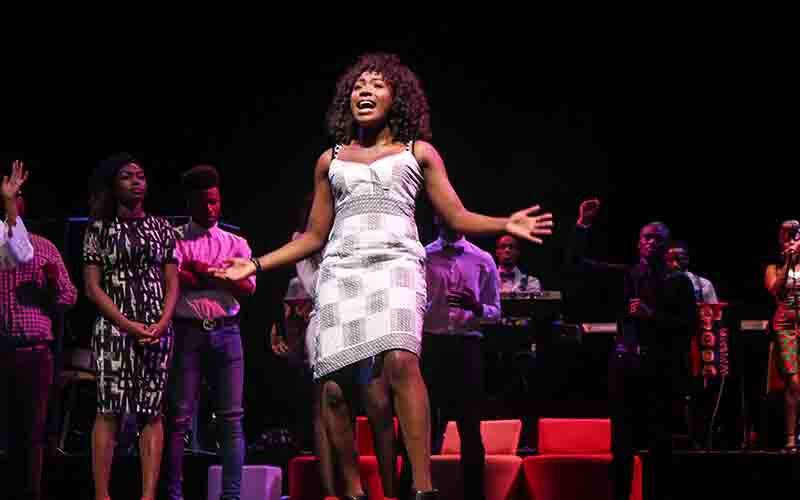 The critically acclaimed Oliva Tweest: The Musical has picked the perfect time in 2018 to return for a nationwide run, with the successful Broadway Hip-Hop musical Hamilton coming to London, and the explosion of Afrobeats music all over the world, and especially in the UK over the past 12 months. From Nigerian star Wizkid selling out the O2 Arena for his AfroRepublik festival, and UK artists Yxng Bane and Not3s charting with their Afrobeats-inspired music, to BBC Radio 4 crowning it “the sound of the summer”, down to Nike selling out the Nigerian football World Cup kit in the UK in just 15 minutes, Afrobeats is fast leaving its mark on the national consciousness, and it feels like the right moment for Oliva Tweest: The AfroMusical to be making its long-awaited return. Created by 2016 Sky Academy Arts Scholarship recipient; PureYinkz (Yinka Ayinde), Oliva Tweest: The AfroMusical is a captivating musical, which follows the ambitions of London hustler and club-promoter Tobi, who has no problem winning female attention, but yearns to shake off his shady reputation and move up in the world. Driven by his need to succeed, he plans the ultimate concert to attract his idol and Afrobeats legend D’Banj, naming it after the musician’s global hit ‘Oliver Twist.’ But when he finds out that the landlord of his chosen concert venue intends to convert the building into a church, Tobi is forced to disguise his true intentions. 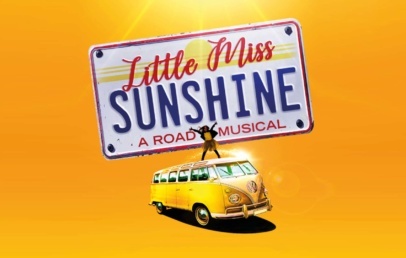 Backed by an amazing cast of consummate performers, household cameos, acclaimed dancers, a clever mix of new songs created especially for the musical as well as renditions of some of the biggest Afrobeats hits from the likes of D’banj, Wizkid, Maleek Berry, Afro B and Tiwa Savage, exhilarating and high-energy choreography, dazzling costumes and a universal tale of love versus ambition, Oliva Tweest: The AfroMusical is ushering in a new era of musical theatre, entertainment and story-telling, in a way that has never been done before, exploring important themes around self-discovery, the true meaning of success, African culture in the diaspora, to mention a few.